Hello Everyone! I’m FLEA. Have you ever been a victim of a Self Fulfilling Prophecy? I ain’t. But sometimes you get dealt five cards and have to – hey GET BENT! – you think I’M going to tell you How to Get by Without Working? I’d rather shave yer Grandmother’s Back. Who is Number One? Surprised Us All !!! So – Jericho is doing one of the best promotional gimmicks I’ve ever seen. A cruise! Combing some Rock n Roll, a few comedians and wrestling you’ll only see of yer on the cruise. 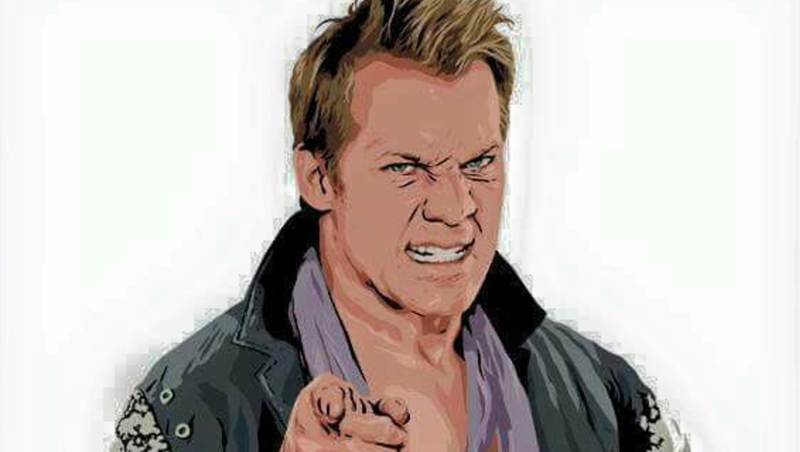 Fun fact, I heard Jericho on Meltzer saying they will be taking away phones and any other kid of video equipment that ain;t there own, to provide the matches when the times comes. I will be there and if he’s nice enough, I’ll jam with Fozzy. Not piano, but a gee-tawr. I know most of his songs, but if I had the chance, I’d have us do Night Train by GNR. Or maybe a good old one from Iron Maiden. I’ll be there so you never know. Just a brilliant way to think out side of the box and make, what I consider an added piece for the wrestlers who want top have a career without bowing to WWE. There is a fan base, worldwide, that is there to be cultivated. Anything positive to promote is aces in my book. Forward Thinking. And if you are going on the cruise, send me a note @ryderfaklin . And don;t look for no fat guy in a Cactus shirt – one time I met @CRZ and his eyes popped out when he said “goddamn I thought you’;d be fat!” . C’mon. The only fat I had was a little beer belly, you know just enough shed to cover my tool. I’ve got a swimmer’s body now…which comes from swimming. Or maybe it’s liver failure. I ain;t turned yellow yet. But I’ll be there on the cruise!